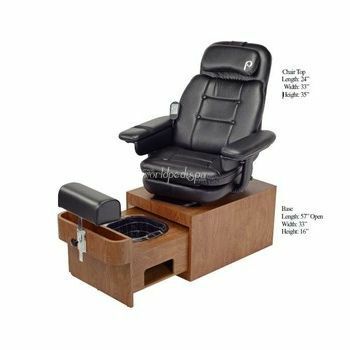 This spa chair is available in Black, Spa Beige, or any Custom Color for $250!!! 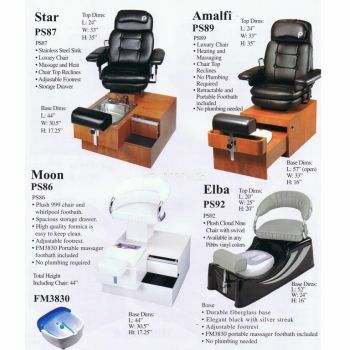 Please call for accurate freight quote!!! 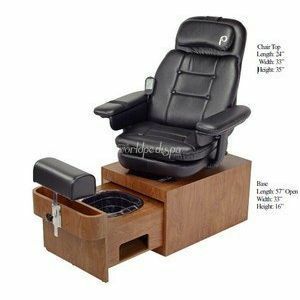 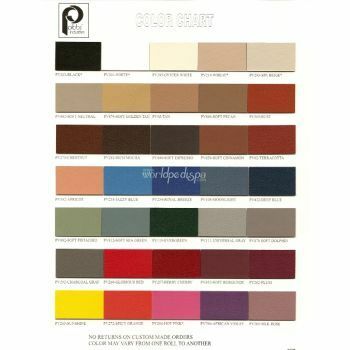 Shipping Cost: PLEASE SELECT 1 Spa Chair (+$250.00 ) 2 Spa Chairs x $175 (+$175.00 ) 3 or More Please Call for Freight Quote!!! 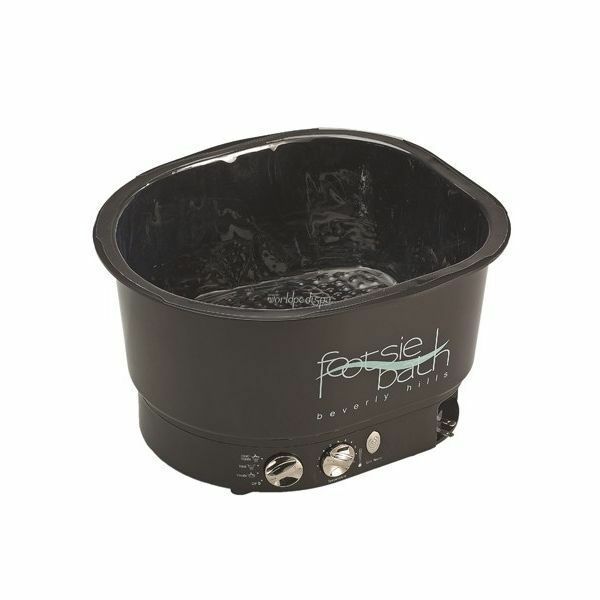 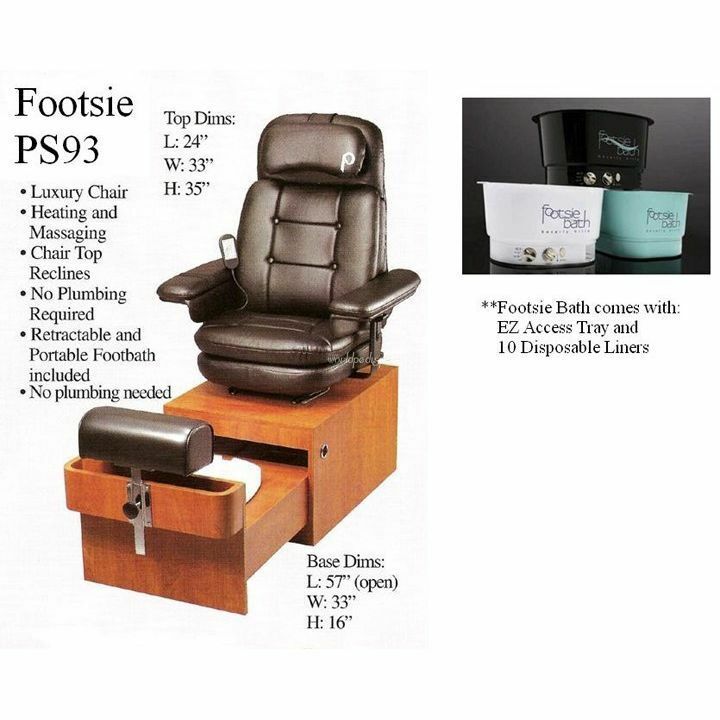 Pibbs PS93 Footsie Pedi Spa with FM3845 Footbath Footsie Bath Spa Features the ultra-lite, extra-deep Footsie footbath with double heating elements and superior vibration control plus a noise reduction system for quiet operation and disposable liners for easy sanitization - no scrubbing, no cleaning, no chemicals.